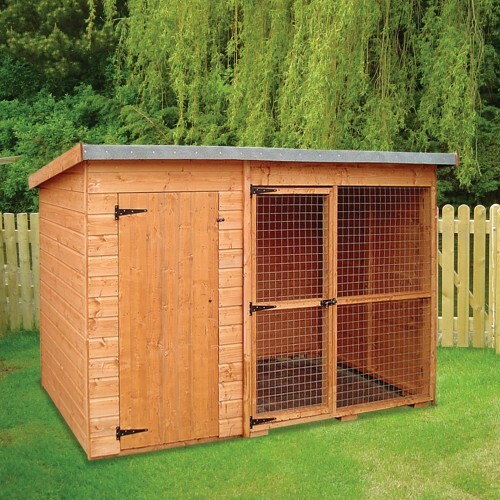 Sizes are approximate excluding roof overhang, floor sizes available on request. Treatment: All our buildings (except the charnwood log cabins) are treated with a factory base coat of timber treatment (excluding the roof). We recommend buildings are re-treated after 6-12 months and thereafter annually. Delivery: All prices include local delivery (within 20 miles of Boxley). 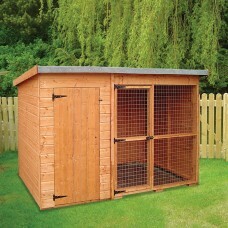 We can arrange delivery Nationwide - please enquire on cost. Guarantee: All buildings are guaranteed for 12 months against faulty parts or workmanship.